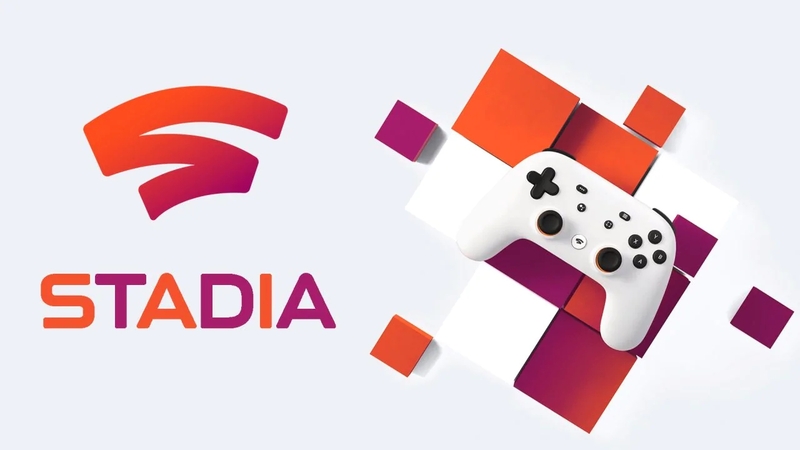 Google Stadia is a new online gaming platform that has been introduced by google fairly recently and is already the talk of the town. The cloud gaming sever has the capability to stream 4K video games with 60 frames per second ratio. It also has a high dynamic range and is providing its services to people all across the globe. In a very short amount of time, it has become a direct competitor of Microsoft’s Project X cloud and Playstation’s Now service. Stadia is creating ripples in the gaming community. But it’s the Youtube feature that has people going crazy. According to Google, gamers will be able to see an add on Youtube, watch a promo and will be invited to play the game via Google Stadia. If the user is connected via Google Chrome, simply by clicking the button they’ll find themselves inside the game under 5 seconds. 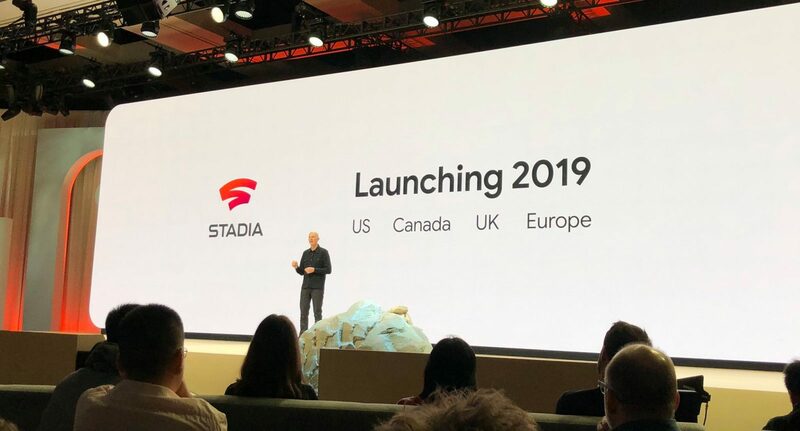 Google unveiled Google Stadia at GDC and since the event people have been asking questions. Several game developers have been wondering what will the revenue models and contracts for Google Stadia look like? Who will own the game data that is contained in the cloud? and most importantly, who are the games designed for? Several developers had several questions. However, Google’s presentation did not solve anything. No points regarding revenue were answered and the presentation did not address how Google Stadia would be running as a business. Several game developers even complained that the working model of Google Stadia had nothing new to report, that the technology that was being shown through the online streaming system wasn’t something the world had not experienced before. The presentation displayed how the games would be rendered on remote servers and later streamed to users as video, through which their input would be sent back to the same server to later be calibrated and streamed to them again. 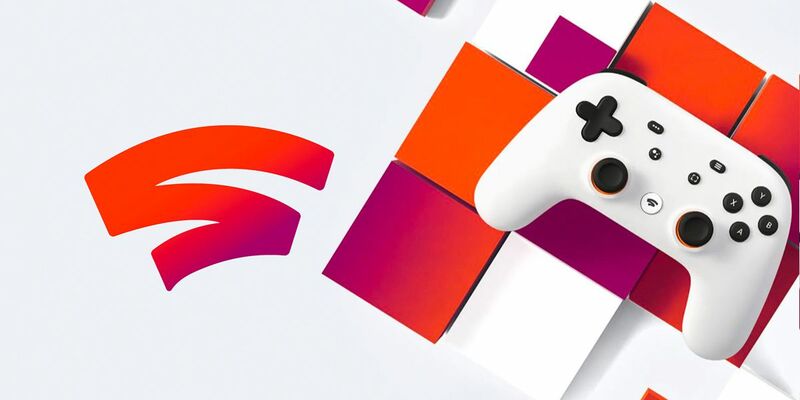 Since the presentation answered no questions, several independent game developers were left speculating what Google Stadia’s presence in the gaming community would mean to the gaming industry as a whole. The current gaming services have two ways to pay their developers. There is the traditional revenue method and the per hour pay method, (the per hour pay methods is not as common as the traditional method. The traditional method of payment involves stores like steam taking a cut of the revenue for selling their games. It is possible that Stadia could work like this or it is possible that Stadia will work like Netflix or Spotify, by producing a subscription service where people can simply subscribe to Stadia and later play all the games available on it accordingly. Google Stadia is making bold claims, but the real question is, will Google be able to make it happen? Sony and Microsoft have been working in the live streaming game for quite a while. Google may not be able to match their servers. This is because several factors come into play and even though people have greatly enjoyed the beta streaming of Assassins Creed Odessey, there is still a chance Google may not be able to live up to expectations. After all, we’ve seen in the past that some of Google’s older products have failed, Stadia might just be moving towards it. There is a lot of hope for Stadia though, after all, it’s Google. There are several great cloud streaming services. Google is walking into a market already crowded by giants. Companies that already have several years under their belt. However, Google is bringing a huge amount of money into this project, it’s exciting to see what their planning on.